Taking a jibe at the PTI government, Pakistan Muslim League Nawaz (PML-N) said on Monday that the economy could not be run through Twitter. 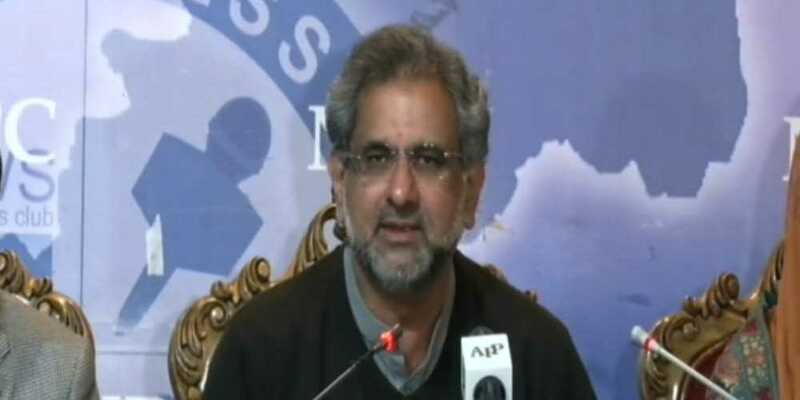 Addressing a press conference along with other party leaders in Islamabad, PML-N leader Shahid Khaqan Abbasi lashed out at the workings of the incumbent government, saying that the Pakistan Tehreek-e-Insaf-led administration had lost the trust of the business community, causing uncertainty in the country. “Parliament should be taken into confidence over the matter of foreign loans and issues should be discussed in the assemblies,” Abbasi was quoted as saying. The PML-N leader observed that the PM appreciates Punjab Chief Minister Usman Buzdar for no reason, and that he was not appointed on merit.